Square Point of Sale (POS) by Square, Inc. 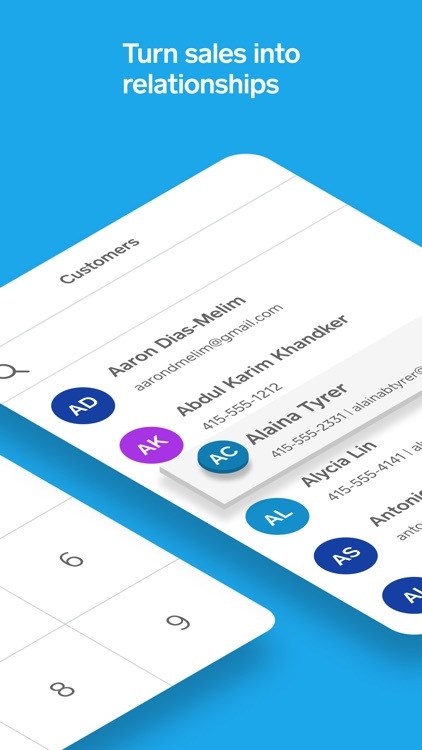 This app gives you everything you need to run and grow your business. 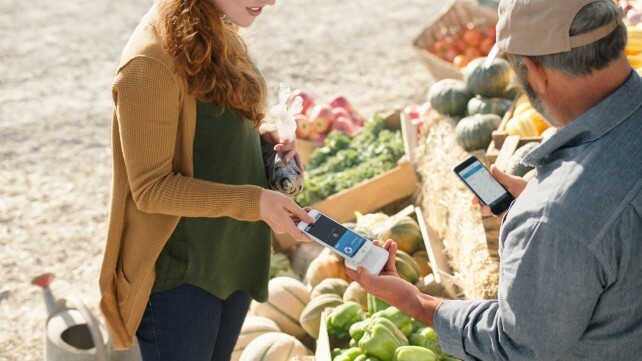 You can accept Visa, MasterCard, Discover, and American Express cards with the free swipe reader, or upgrade to the chip-card reader for even more secure card support. 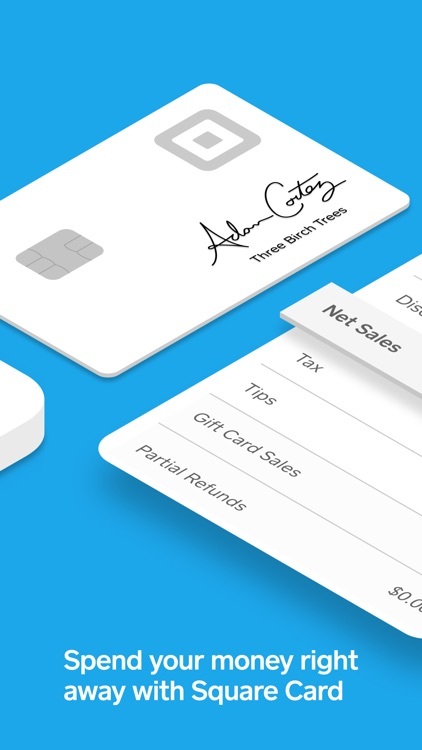 Customers can pay, tip, and sign right on your device, and you can even record gift cards and other forms of tender. 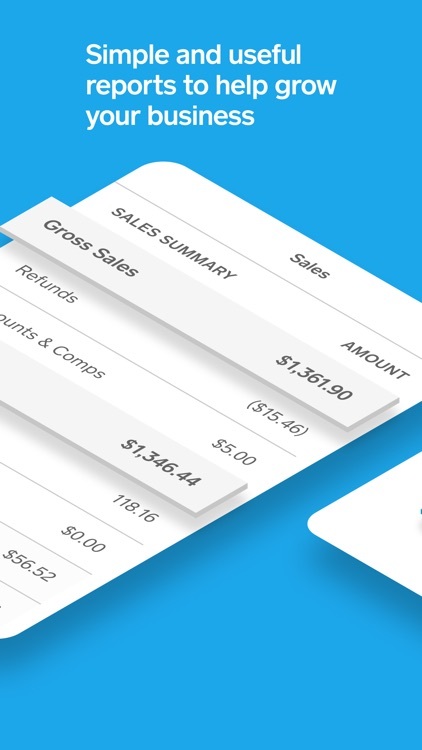 Send and track invoices, track your products, and access real-time sales data. 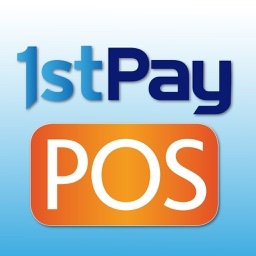 It truly is an all-in-one point-of-sale system. 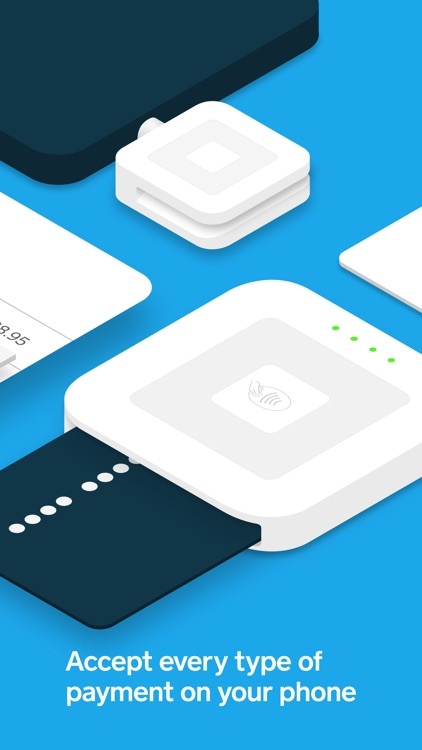 Square revolutionized credit card processing for small businesses, and the company continues to set the bar higher and higher. 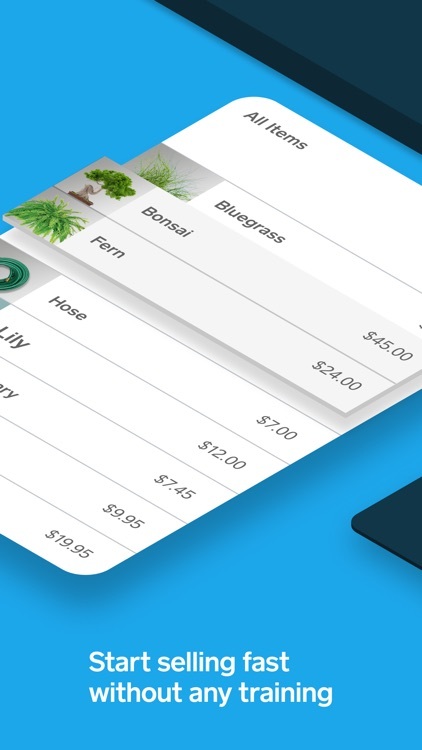 With support for chip cards and more, Square Point of Sale is an all-in-one system for running your business with ease. 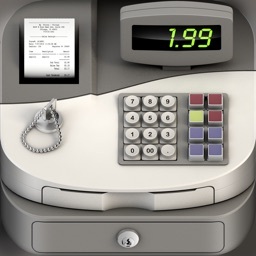 Square Point of Sale is the free point-of-sale app that gives you everything you need to run and grow your business. Accept debit and credit cards with a Square Reader for magstripe, and accept EMV chip cards and Apple Pay with the Square Reader for contactless and chip. Funds are deposited fast—see money in your bank account in one to two business days. 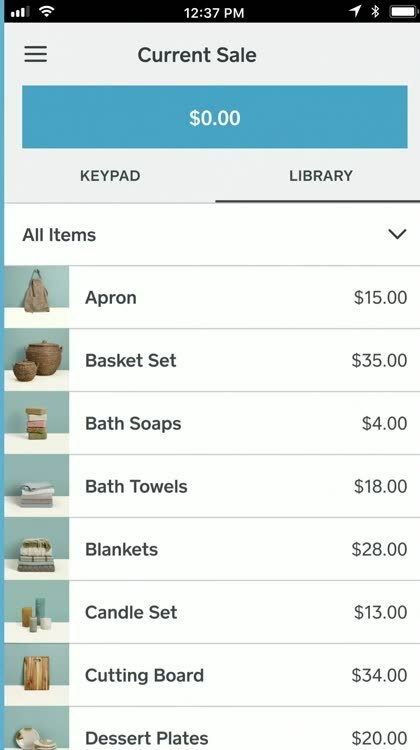 Use your point of sale system to keep track of sales and inventory in real time, manage items and employees, and view analytics about your business. All this with no long-term contracts or surprise fees. 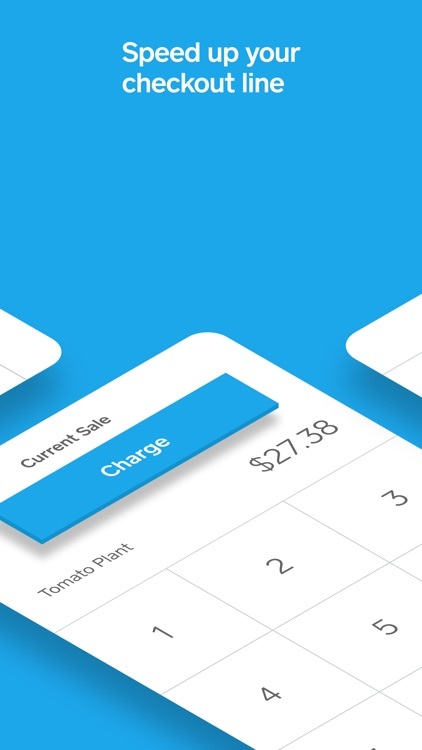 Square Point of Sale has everything you need to start, run, and grow your business from your iOS device. Get the latest processing features for your merchant terminal with regular app updates. 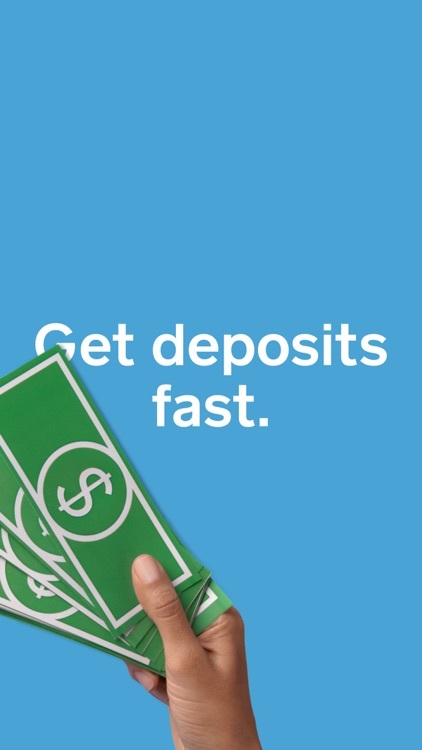 Get your money fast. 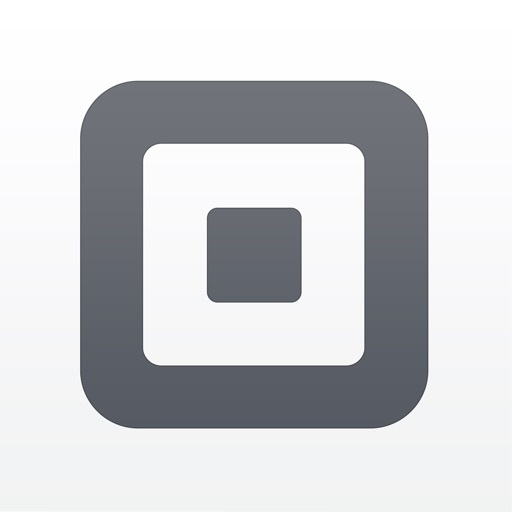 Square deposits payments into your bank account in one to two business days. 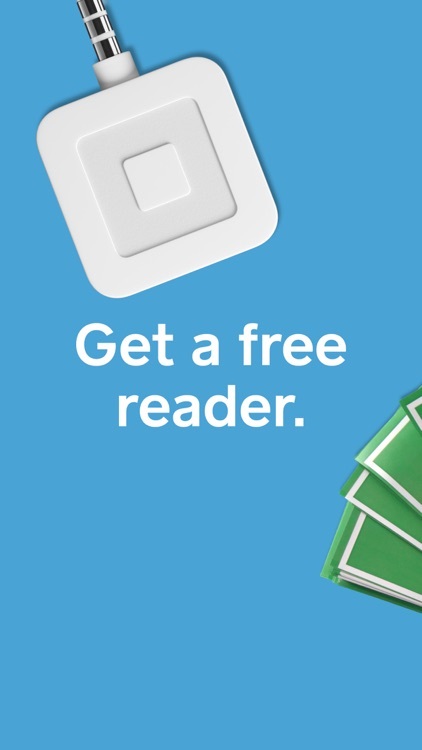 Request your free Square Reader for magstripe at sign-up. 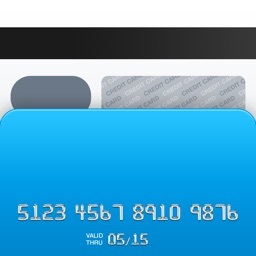 Credit card information is encrypted from start to finish. 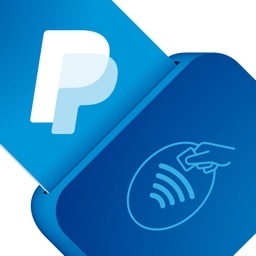 The reader can give small businesses a quick and easy way to accept Apple’s mobile payment system. 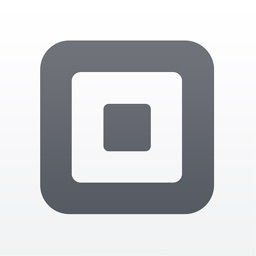 Square is now addressing NFC with its latest reader for merchants.